Kirk Bogart was born in the wine country of Northern California, but he left in 1992 promptly after graduating from Sacramento State University — the place where his love of writing was first sparked. His passion for wild places and an inherently restless soul then sent him traveling, living, and working across the West and beyond. Bogart started his adult life in the real estate finance industry in the Coeur d’Alene, Idaho, and Spokane, Washington, areas. After that, he moved into a technology sales career, but he lasted only a short while in the starched and pressed corporate prison of the tech world before dropping everything to build houses for a time in Central America. Upon his return to the States, Bogart did another brief corporate tour of duty in Seattle, Washington, before reaching his tipping point and returning to Idaho and Wyoming. For a decade, he lived on both sides of the border in the morning shadow of the Tetons, where he explored the wildest regions of Montana, Idaho, and Wyoming. He worked as a fly-fishing guide, owned a mortgage business, and dabbled in the building trades while working for a small publishing company on both the marketing and editorial sides. Bogart is passionate about fishing, outdoor sport, food, and family, and he’s chased his cravings on summer intermissions in Alaska as well as in Hawaii, where he worked as a restaurant cook and fished the warm waters of the South Pacific. 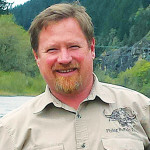 Bogart’s writing has appeared in Northwest Fly Fishing and Fishing & Hunting News. 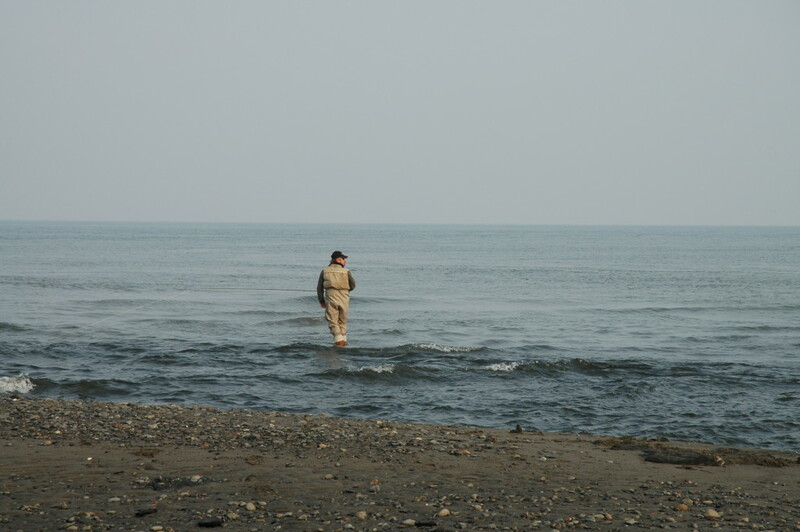 At the moment, he resides with his wife and two children near the ocean in Oregon. 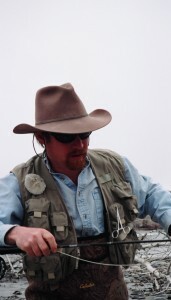 He is currently completing his second novel and working on a set of novellas as well as a collection of fly-fishing stories.